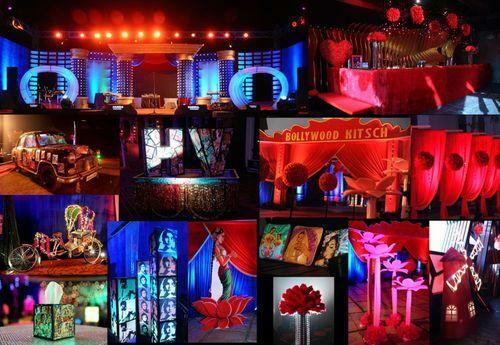 Vision For You providing for you a Bollywood Theme Party . Theme parties from planning special celebrations to corporate functions, hearts of joy creates memorable moments and events. We are dealing in local area only . Established in Ghaziabad (Uttar Pradesh, India), We “Vision For You””, are a reliable Service Provider, engaged in proving Conference Live Event Service, Private Event Service and Press Conference Service. To provide these Services, our trained team members make use of Decorative Material and Advanced Technology keeping in mind the international norms. Known for its features like flexibility, timely execution, reliability and cost-effectiveness, these services are highly demanded in the market. Our skilled professionals are helping us to provide perfect solutions to our Client's as per their variegated requirements. Under the management of our Director, “Ms. Sapna Mishra”, we are able to attain complete satisfaction of our Client's. Her rich industry knowledge and experience have helped us to achieve the reputed name in the industry.